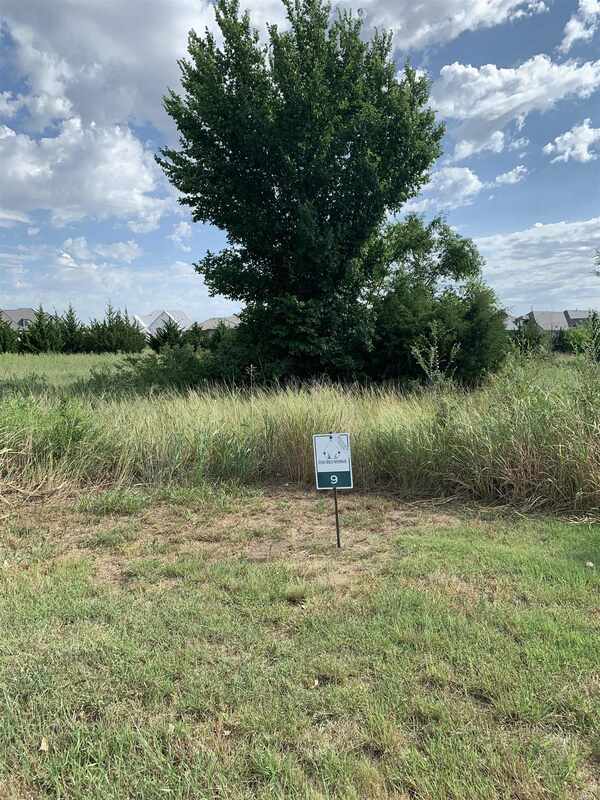 Located in the top 100 nationally ranked Flint Hills National Golf Course gated community, this featured home site backs to common area and offers the best of both worlds where you can custom design your own plan and exterior but have HOA yard maintenance included too. The Builder, home plan and exterior must be approved by the ACC. Minimum Square footage on the main level must be 2,300 sq.ft. HOA includes mowing, trimming, fertilizing, opening and winterizing sprinkler system, and snow removal from the driveway and sidewalks, plus the common area maintenance throughout the community.